St. John & Myers Jewelry - the only jeweler in Central Kentucky with expertise in antique and period jewelry, custom design and restoration of antique jewelry. When you are looking for vintage jewelry in Lexington, KY, there’s only one place to go – St. John & Myers Jewelry. 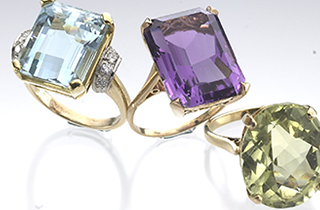 St. John & Myers Jewelry is committed to all of your jewelry needs, including the design of custom engagement rings. 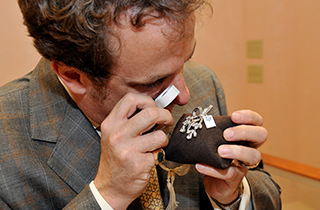 Come in today to have your jewelry appraised and find out why we offer a truly outstanding experience. We specialize in the most unique jewelry to match her unique personality. 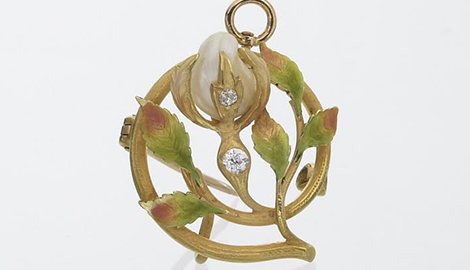 Located right in the heart of Kentucky in Lexington, the owners of the store, Olivia Johnson Scholz and Louis Scholz, are internationally recognized for their expertise in antique and historical period jewelry. Whether you are looking to sell a piece of estate jewelry or you would like to purchase a truly unique piece of vintage jewelry, the Scholz’s will help you with all of your needs. 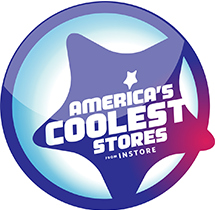 Their attention to detail is unmatched, and is their commitment to providing their customers with the most enjoyable experience possible, as well as their large selection of truly unique vintage jewelry that sets them apart from all of the other jewelry stores in the Lexington area. 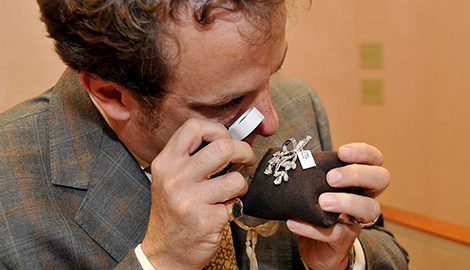 Whether you are looking to purchase the girl of your dreams a custom engagement ring that truly reflects her style and beauty, you want to purchase a piece of vintage jewelry that she will love forever, or you are interested in selling a piece of estate jewelry, you can count on St. John & Myers Jewelry to provide you with the highest quality of service. Purchasing and/or selling jewelry should be a highly enjoyable experience and one that you never forget. When you shop at St. John & Myers Jewelry, that is exactly what you will have. 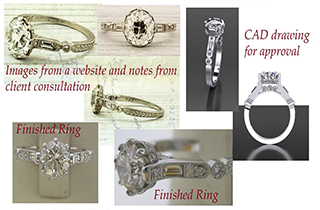 They will listen to your needs and help you create a piece of custom jewelry or find a piece of vintage jewelry that really meets your needs. If you are interested in selling estate jewelry, they will provide you with the best price possible and offer you immediate cash on your sale. 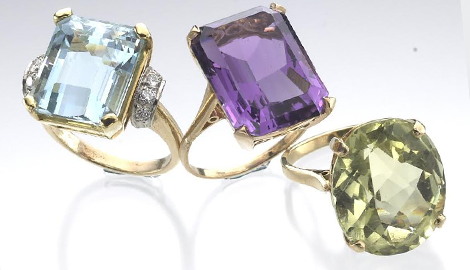 When it comes to your vintage jewelry needs, choose the best; choose St. John & Myers Jewelry.